These past few weeks we have been hard at work taking census data from 1900 Harrisburg and putting it into Microsoft excel. 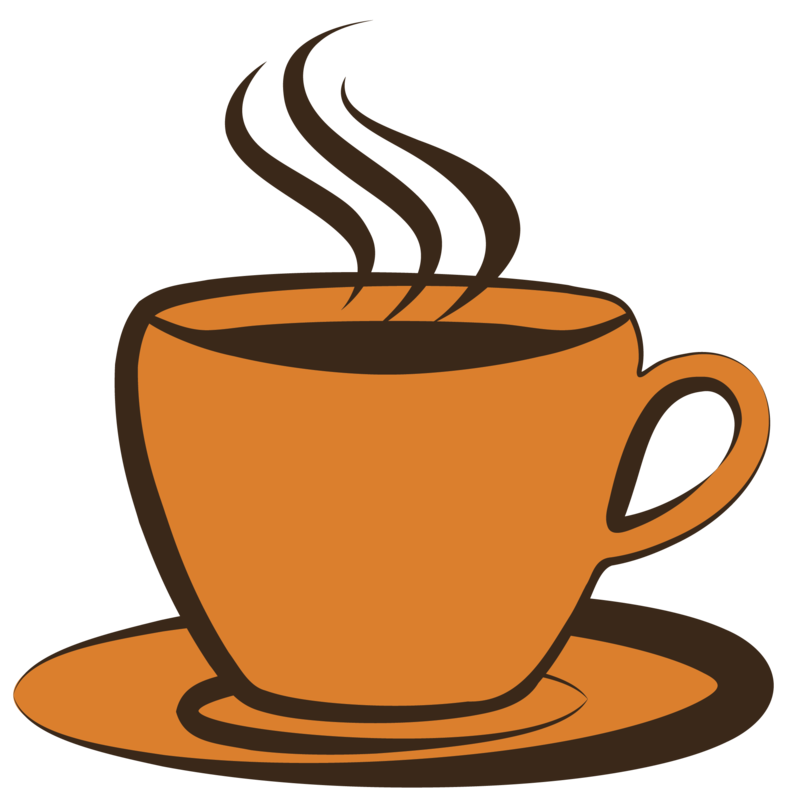 This work was done with help from Ancestry, Dr. Pettegrew, patience, attention to detail, and numerous cups of coffee. Below, you will see one of the many sheets from the 1900 census. I was assigned the Second Ward, District 46 and the Seventh ward, District 67. Both were primarily white areas, but the Seventh Ward had more of an African-American population than the Second. Occupations were very diverse in both wards. However, many people living in the Second Ward were working in factories, while in the Seventh many were employed with the railroad. There were a few immigrants in both wards, mainly from Germany, Ireland or England. Many were American Citizens whose parents were immigrants. Primarily, homes were rented, but a few were owned. Many children were in school, some worked. Almost all spoke English, and many could both read and write. I thought that the seventh ward was especially unique. This ward had many families that were headed by women who were widowed. Women such as Maggie Cleland and Fannie Dissinger juggled running boarding houses and caring for their large families without husbands (Fannie had nine children, her youngest was one. Maggie had five, her youngest was six). 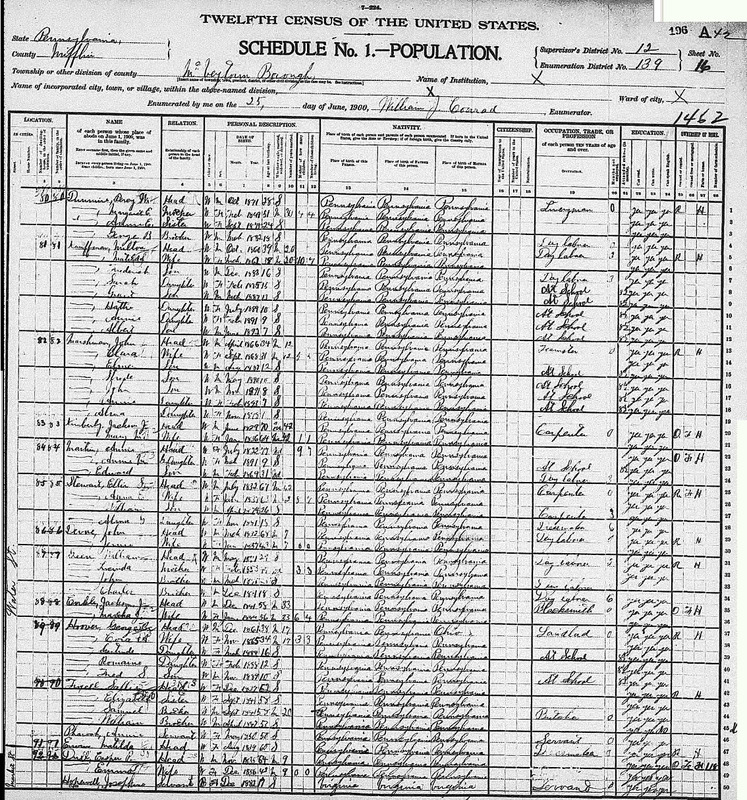 Below is Maggie’s family entered into the census. It was very common at this time for women to depend on their husbands for money while they stayed home and cared for their children and home. It must have been a struggle to lose the primary bread maker of the family and balance so many responsibilities. Today, where it is common to see women in the workforce or heading families, it is easy to forget how hard that must have been at the beginning of the 20th century. Both wards were full of people from different backgrounds, it was so interesting to see what was happening in America in 1900. Take a look at a census from your hometown, you never know what you may find.